This is the annotated edition of Song Ong Siang's "One hundred years' history of the Chinese in Singapore" that was originally published in 1923. 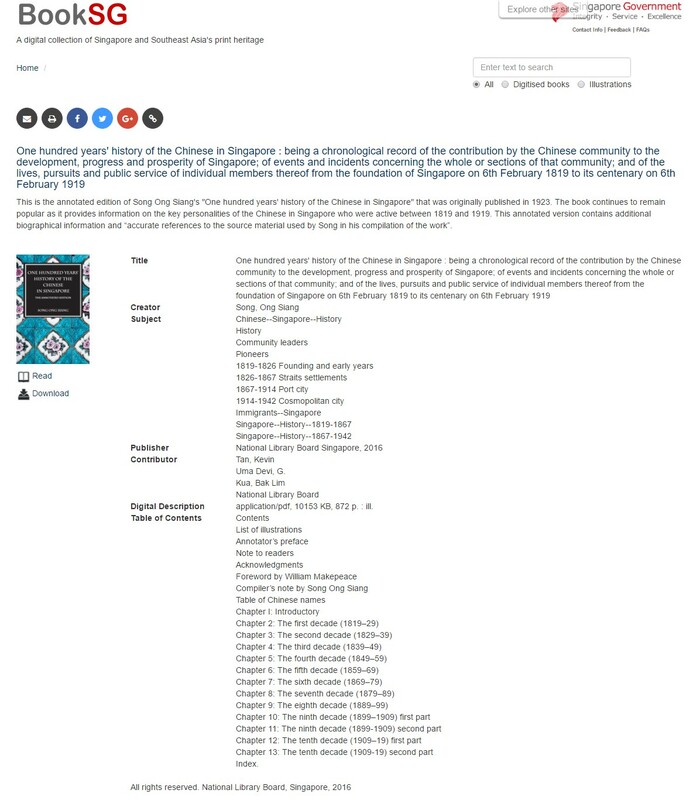 The book continues to remain popular as it provides information on the key personalities of the Chinese in Singapore who were active between 1819 and 1919. This annotated version contains additional biographical information and “accurate references to the source material used by Song in his compilation of the work”. 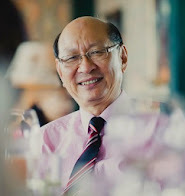 application/pdf, 10153 KB, 872 p. : ill.
“朦胧雅致”主题背景. 主题背景图片创建者：bopshops. 由 Blogger 提供支持.